Welcome New-comers and Loyal Fans! This post is all about our products and product reviews to give you a better understanding of how to fit Liquid Gold into your home! We’d love to take this chance to thank our bloggers for their hard work and dedication to providing their audience with wonderful and accurate product reviews. Please take a moment to get to know them. Most photos are courtesy of the associated blogger. 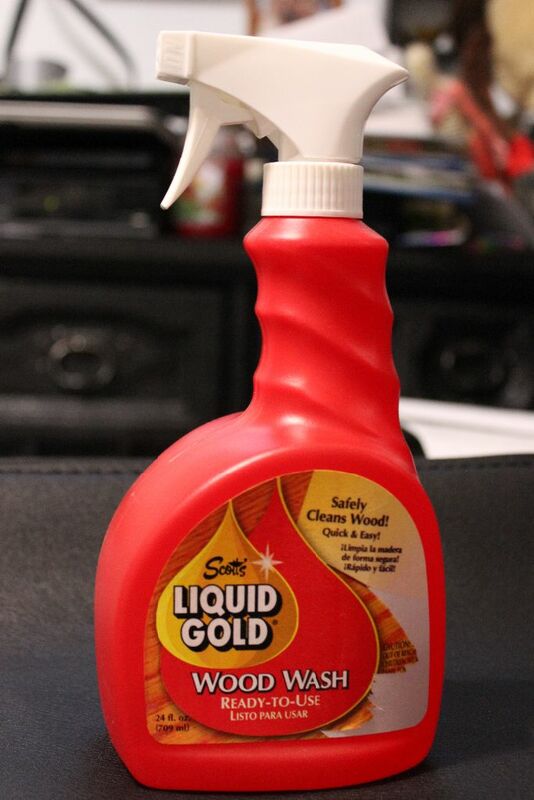 Mamawj’s Moment Away @itsallnew2me has reviewed an array of Liquid Gold products. Here’s her review of Touch of Scent! 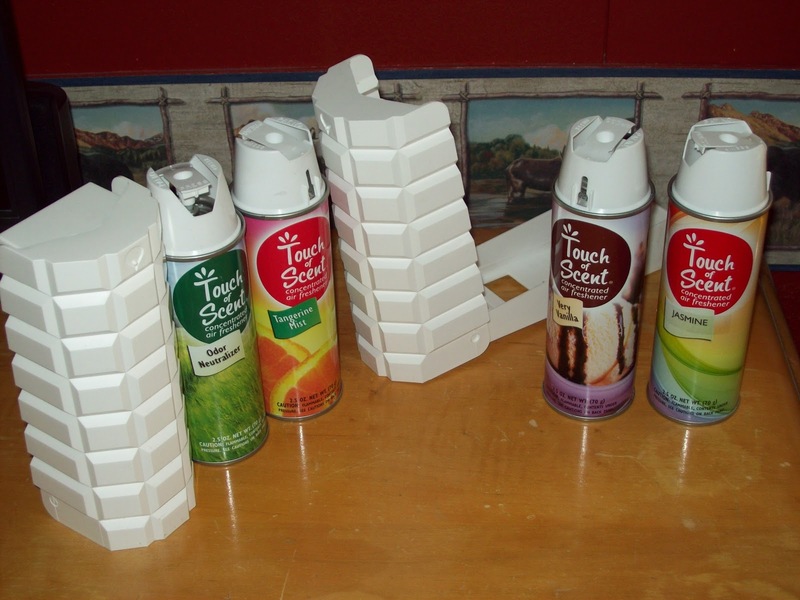 Yes, we make concentrated air fresheners also! 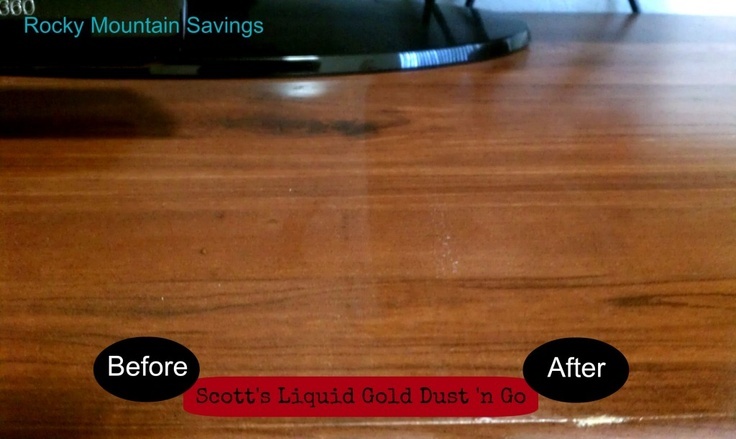 A Colorado local, Rocky Mountain Savings @RockyMtnSavings review of Liquid Gold Dust ‘n Go! Watch the many videos we’ve created to assist you in using Liquid Gold in your home. Please excuse us while we enhance and update our YouTube Channel. Also, Unusual Ways to Use Liquid Gold! It’s a must see! 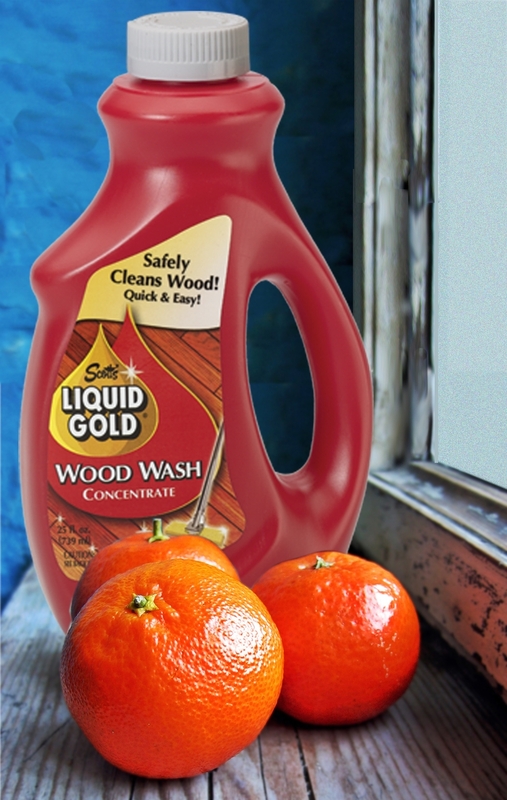 Read about how Wood Wash is Non-toxic! We are so blessed to have such a wonderful blogging community, THANK YOU! Thanks for taking the time to get to know Liquid Gold products and our amazing bloggers! Please reach out to us with any questions you may have regarding our products, we love to hear from our fans! Don’t miss us on Facebook, Twitter, and Pinterest for special sales, promotions, giveaways! This entry was posted in Dust, Family, Household, New Products, Scott's Liquid Gold, Spring Cleaning, Wood Wash and tagged bloggers, Colorado, dirt, dry, Dust 'n Go, dusting, Family, fine wood, furniture polish, gentle, home, Liquid Gold, made in america, made in USA, Ready-to-Use spray, reviews, scent, Scott's Liquid Gold, Touch of Scent, wood, wood care, wood wipes. Bookmark the permalink.